These experiences have allowed Victor Jung to develop a diverse skill set and functional expertise in the areas of Finance and Operational Management. His specialties include Mergers and Acquisition, Strategy and Financial Planning, Fund Raising, Business Development, Operational Controls, Cash Management, and Customer Relationship Management. 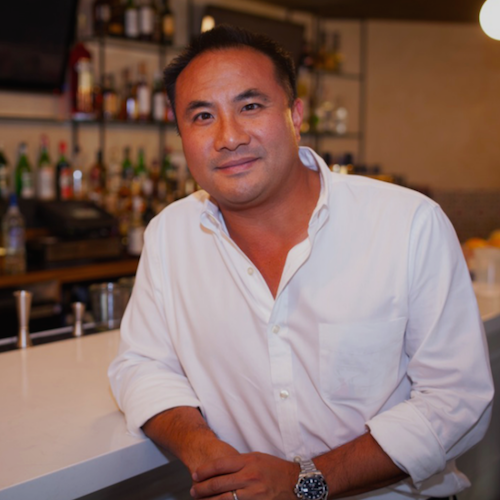 In addition to his duties with V Global Holdings, Victor Jung serves as Senior VP of Operations for several restaurants and bars throughout New York City. These locations include Sons Of Essex, Petaluma Restaurant, Rochelles, and 205 Club. As a native New Yorker, Victor Jung truly appreciates the cultural landscape that has surrounded him throughout his life. He takes full advantage of the diverse cuisines available throughout the city and is constantly looking to experience new restaurants.